Orchard Evelyn's Homestead Fat Quarter Bundle includes 10 fat quarters. Beautiful sophisticated and classic ! 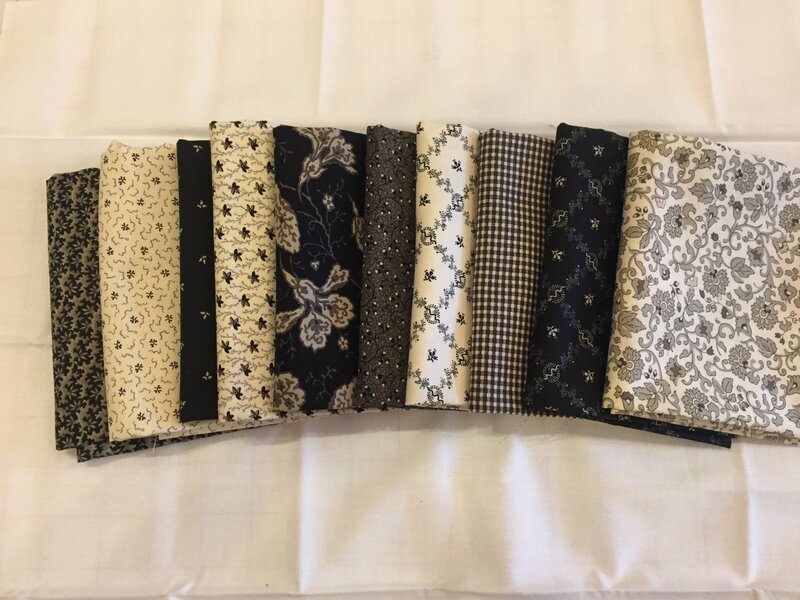 Each fat quarter measures aprox 18" x 22"